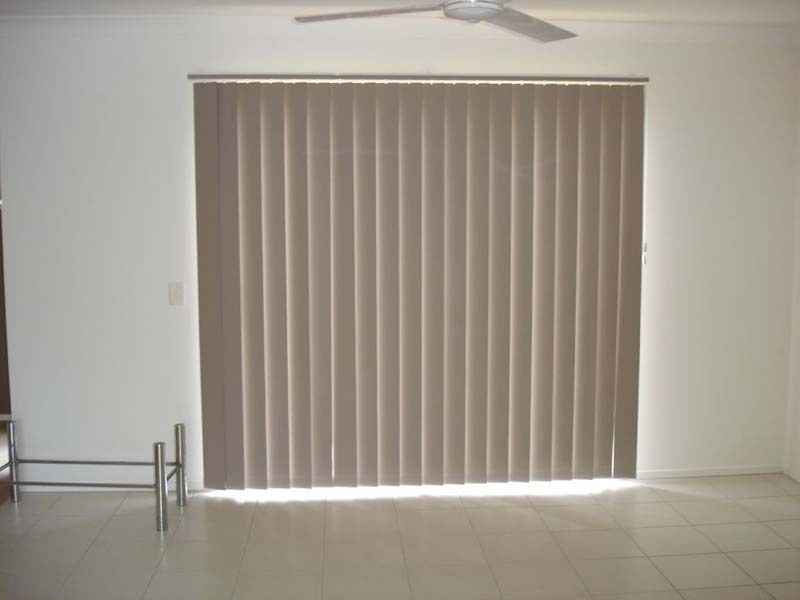 Vertical blinds are a fantastic accessory to any room. 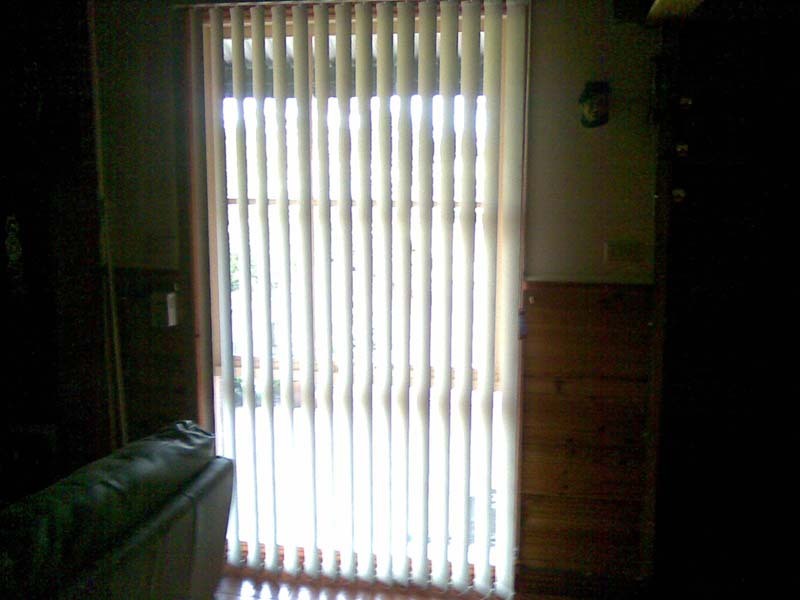 They can be as decorative and colourful as curtains plus give you privacy and sun control. 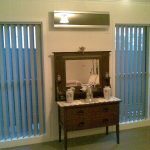 Light flow into the room can be easily controlled giving either open and bright by day or closed for evening warmth and privacy. 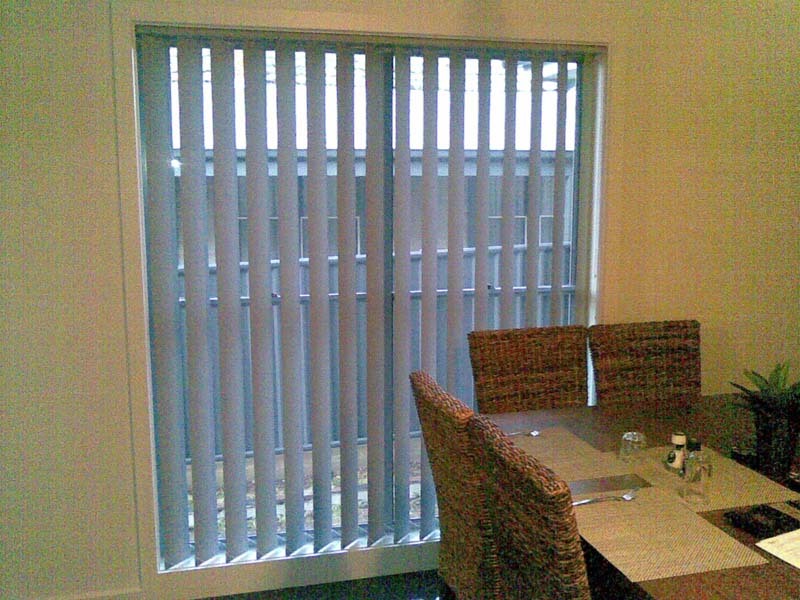 Vertical blinds are modern and adaptable. 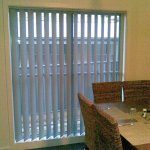 They can be shaped to fit almost any window format and the resulting look is sleek and sylish.Goldfields Screens and Blinds have a large selection of styles and colours to choose from. 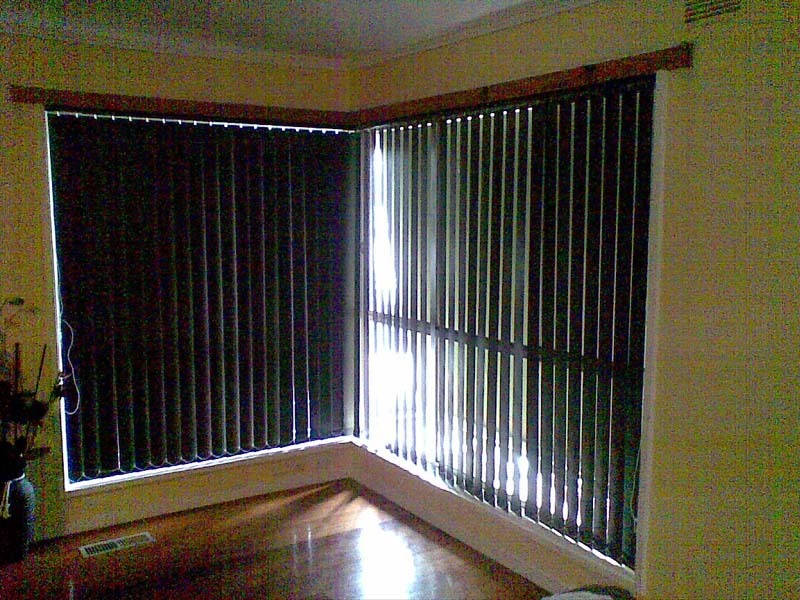 Most venetian blinds are made from 100% polyester fabric which means they are soft to touch yet tough and long lasting. 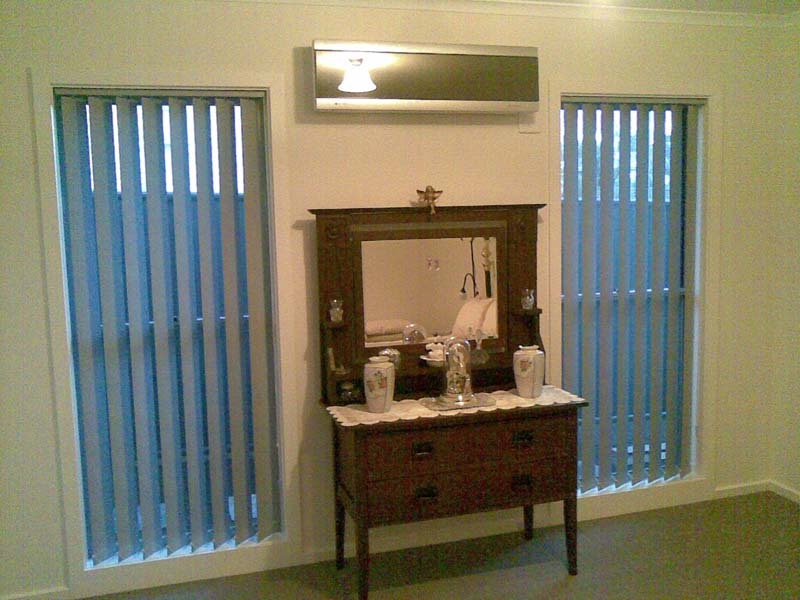 They are also sanitised to resist rot or mildew. 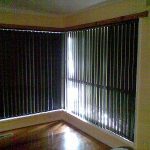 Vertical blinds are also available in spun fibreglass which have all the properties of polyester and are fire retardant. 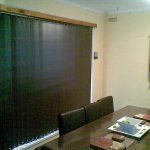 They also come in a fadeproof colour range. 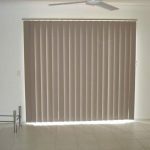 All fabrics retain their shape for the life of the blind – so your verticals won’t twist or fray even with exposure to the strongest sun. 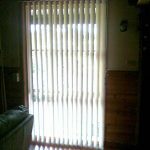 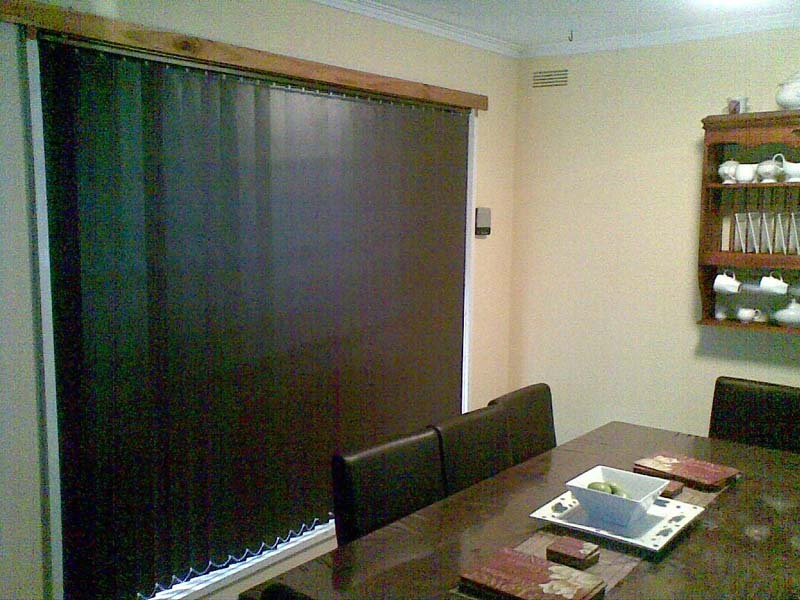 Talk to Goldfields Screens and Blinds about all your vertical blind needs.